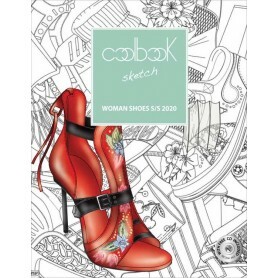 Coolbook Sketch Woman Shoes Trendbook A/W & S/SCoolBook Sketch - Woman Shoes (CD included) is a new trend book that provides information for upcoming female fashion trends outfits and footwear details are illustrated to understand the right directions of the women's shoes market for the upcoming season. 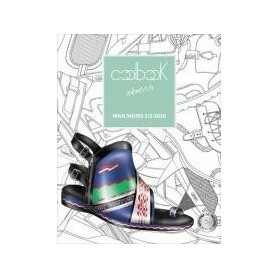 Coolbook Sketch Man Shoes Trendbook A/W & S/S CoolBook Sketch - Men's Shoes (CD included) is a new trendbook that provides latest informations on Men's fashion trends;outfits and footwear details are illustrated to understand the right directions of the Men's shoes market for next season S/S 2019. 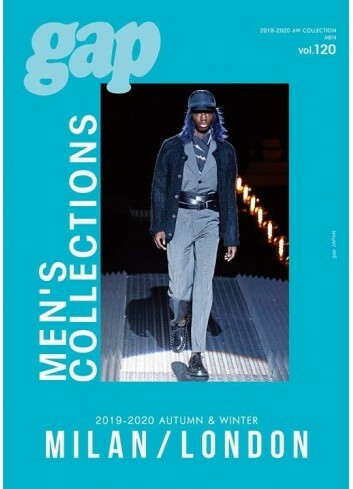 Gap Collections (Men) Milan Magazine has an extensive overview of the international menswear designer collections. Large format photos show even smallest details in workmanship and accessories. 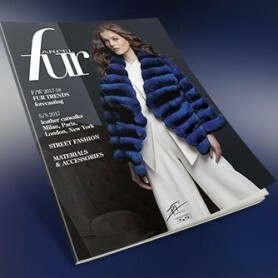 Trendhouse Casual & Athleisure Trendbookj A/W & S/S At a time when consumers are spending less on apparel, casualwear, activewear and the so- named athleisure market seem to be the only stars in the market. That's why we are so pleased to launch our new Trendhouse book dedicated to these fields of growth. Next Look Close Up Men Knitwear Magazine Next look CLOSE UP series - a ready to use sophisticated and in-depth analysis. Next look CLOSE UP combines the results of demanding and profound analysis of the most important shows worldwide with detailed views on the highlights - just CLOSE UP and TREND both! Next look CLOSE UP series for menswear fashion given excellent trends of tops and shirts- a ready to use sophisticated and in-depth analysis. Next look CLOSE UP combines the results of demanding and profound analysis of the most important shows worldwide with detailed views on the highlights - just CLOSE UP and TREND both! Next Look Close Up Men Formal Next look CLOSE UP series - a ready to use sophisticated and in-depth analysis. Next look CLOSE UP combines the results of demanding and profound analysis of the most important shows worldwide with detailed views on the highlights - just CLOSE UP and TREND both! 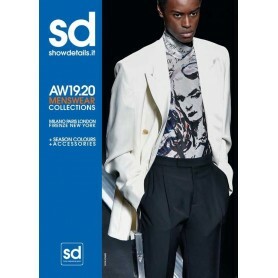 Mens Fashion Garments Magazines & Catalogues 4.80 out of 5 based on 8845 user ratings.